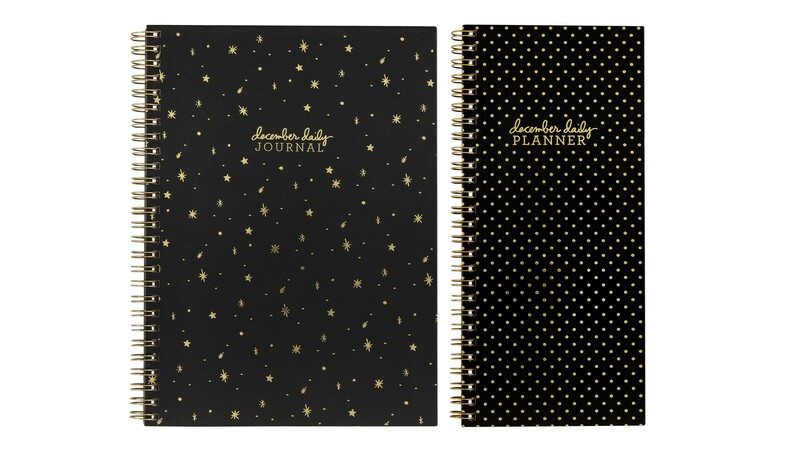 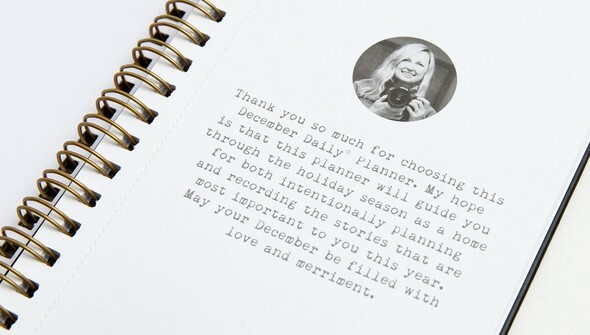 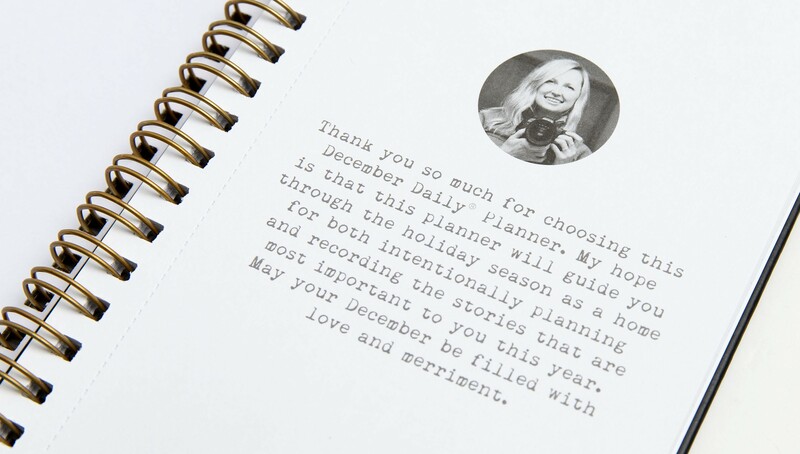 Order both the December Daily® Star Gaze Journal + December Daily® Gold Foil Dot Planner for a special price. 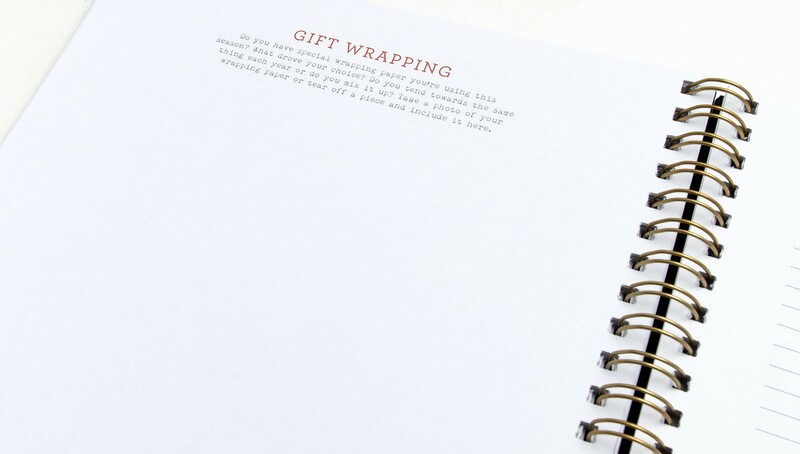 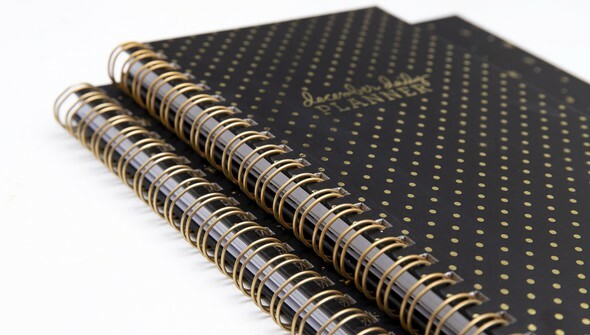 The December Daily® Gold Foil Dot Planner is designed to help you organize all the stuff on your lists in December. 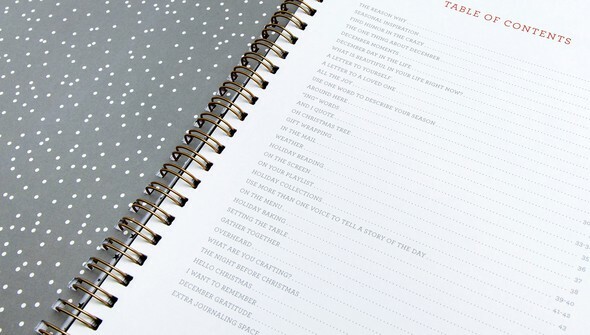 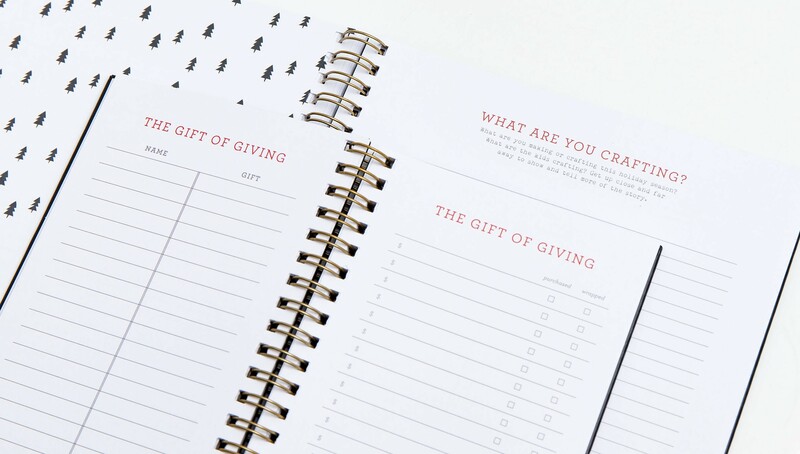 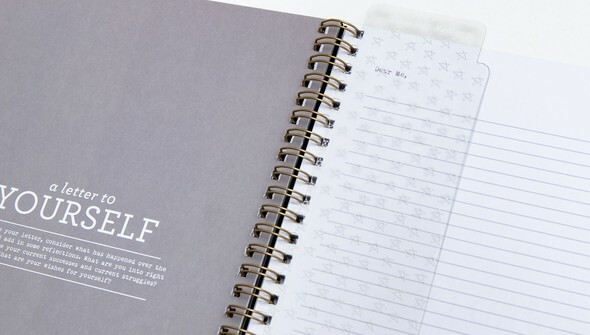 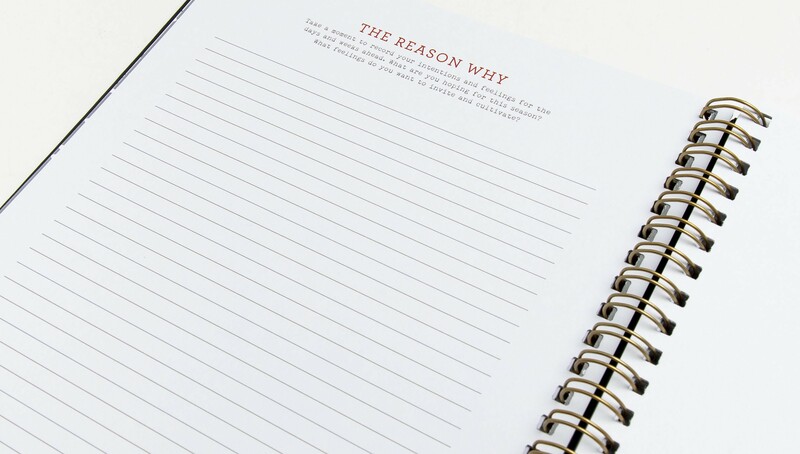 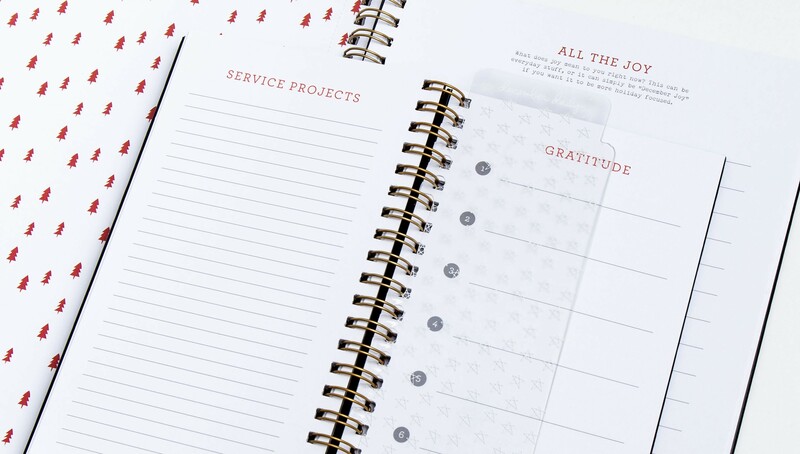 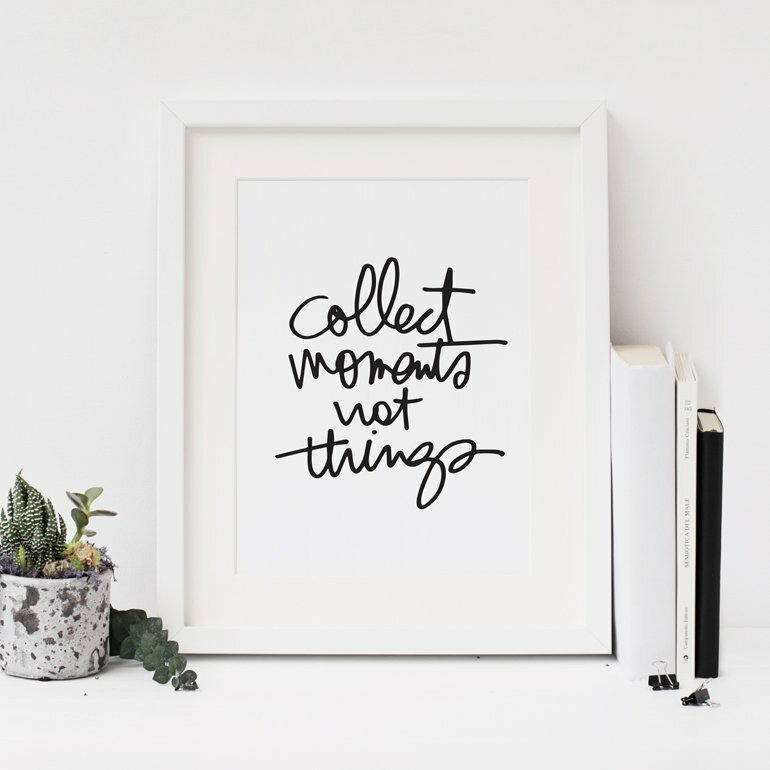 With room for "all the things" you might want to keep track of this holiday season, this Planner is the perfect home to help you stay sane. The December Daily® Star Gaze Journal is designed to give you a home for your personal reflections and stories during December. 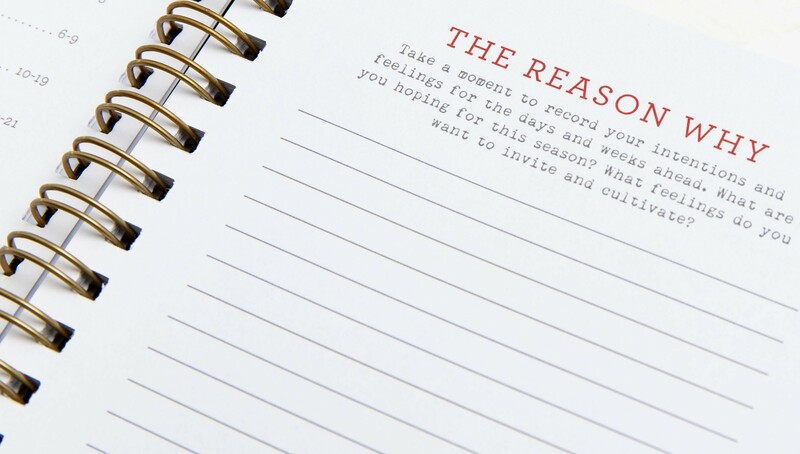 Guided story prompts make a great morning or evening daily practice to keep you grounded and focused on what matters most. 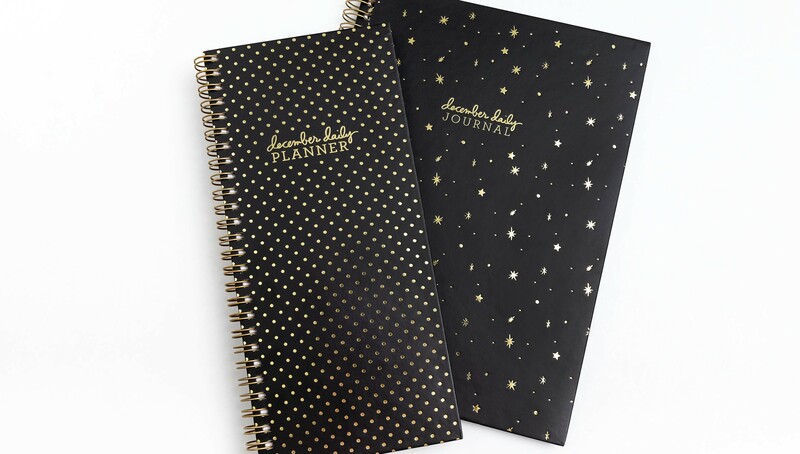 December Daily® Star Page Finder pairs perfectly with our December Daily® Journal and Planner Bundle. 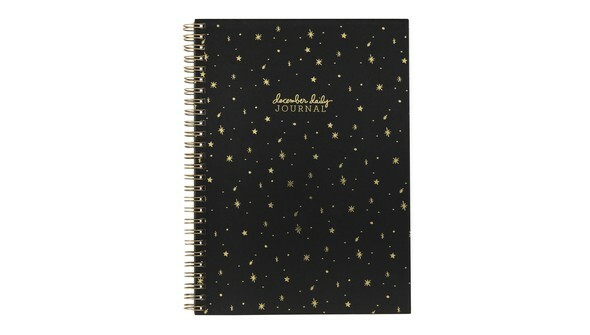 Bundle includes December Daily® Star Gaze Journal + December Daily® Gold Foil Dot Planner. Keep track of all your December lists and plans and ideas in one place. 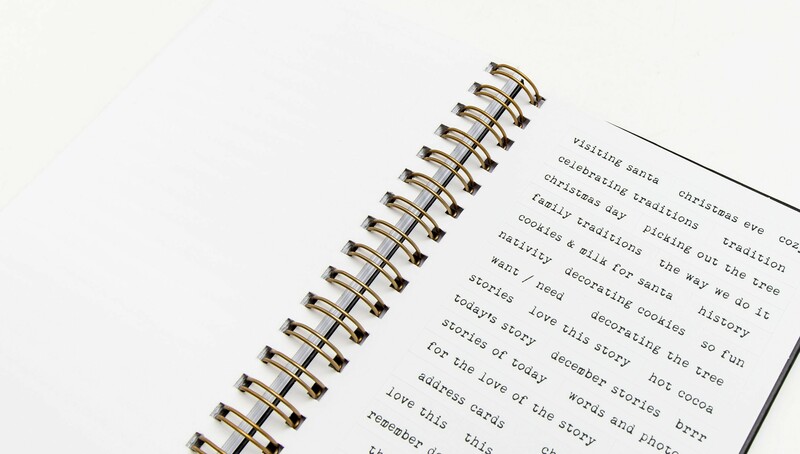 Intentional story-based prompts help guide you through a reflective storytelling process. Use both to help you live intentionally this season and focus on what matters most. 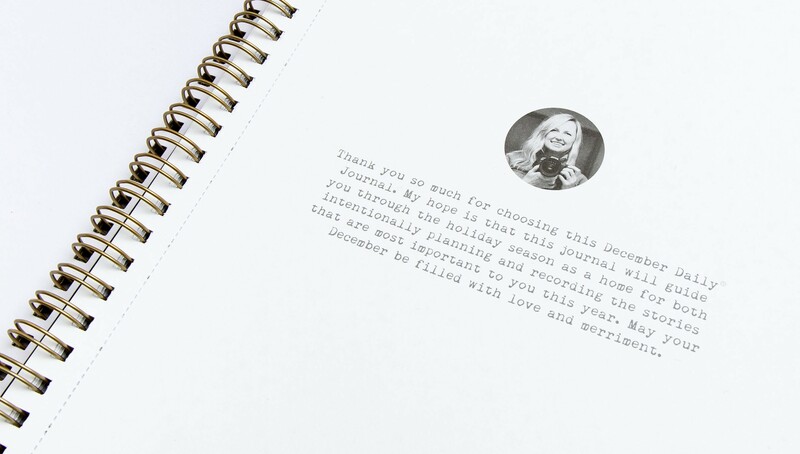 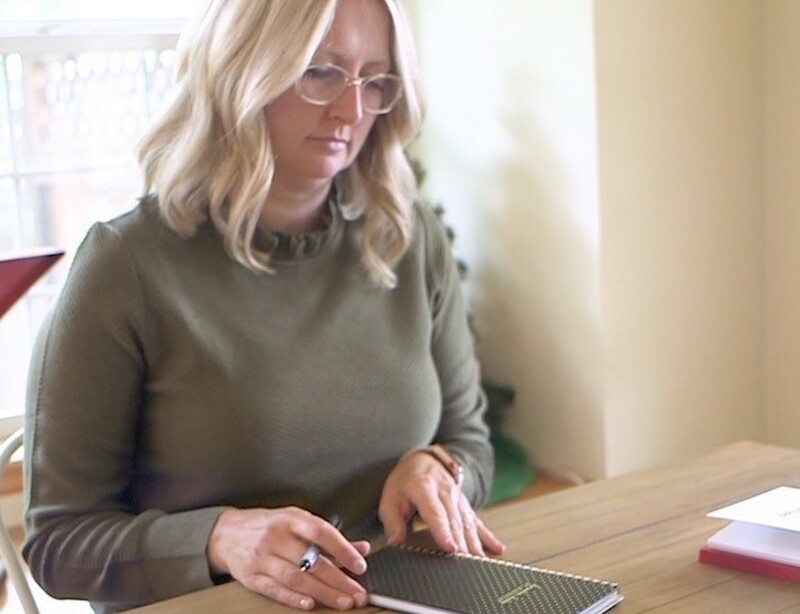 The December Daily® Star Gaze Journal is an undated journal that includes story-based prompts to help you tell the stories of your holiday season with intention. Prompts include: December Moments, O Christmas Tree, Weather, Holiday reading, The Reason Why, etc. 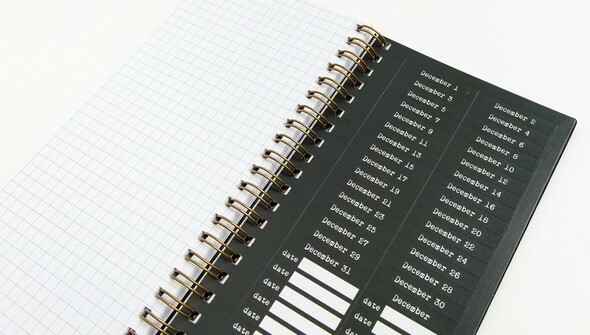 Please note that this product has been updated from last year and does not include the planning pages - those have been collected together and moved to the December Daily® Planner. 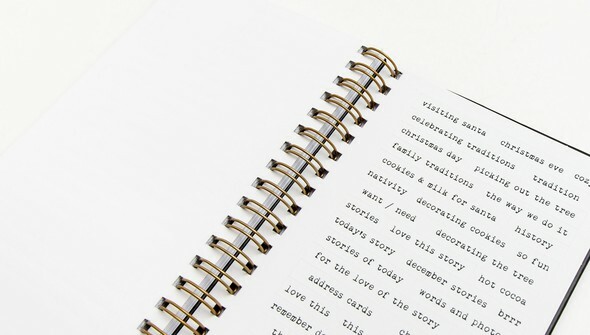 Within the pages of this journal you will find the same story prompts as in the original version of the Journal. 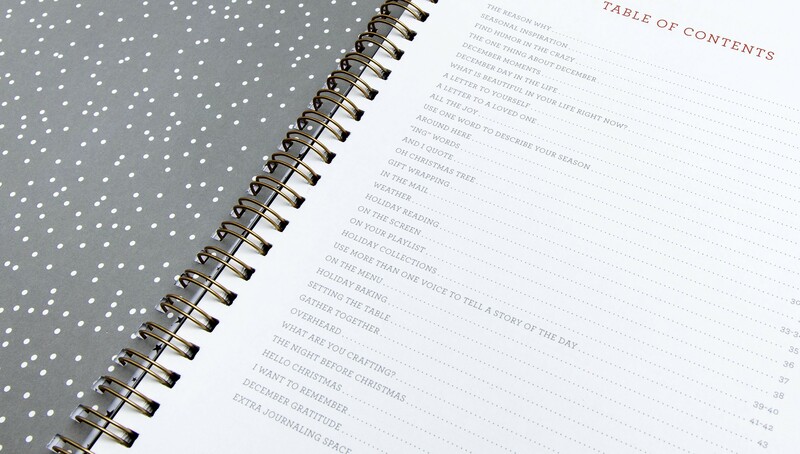 Please note there is an error in the Table Of Contents - it should say extra journaling space is on pages 56-64. December Daily® Star Page Finder pairs perfectly with our December Daily® 2018 Journal. The December Daily® Gold Foil Dot Planner is set up to help you get & stay organized this December. 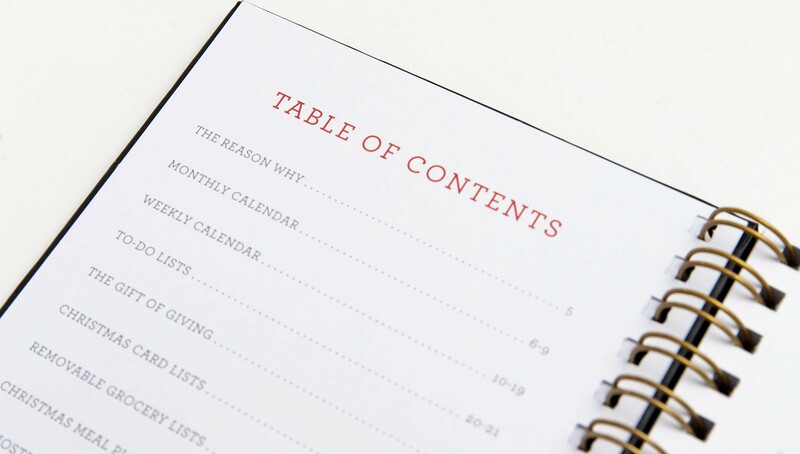 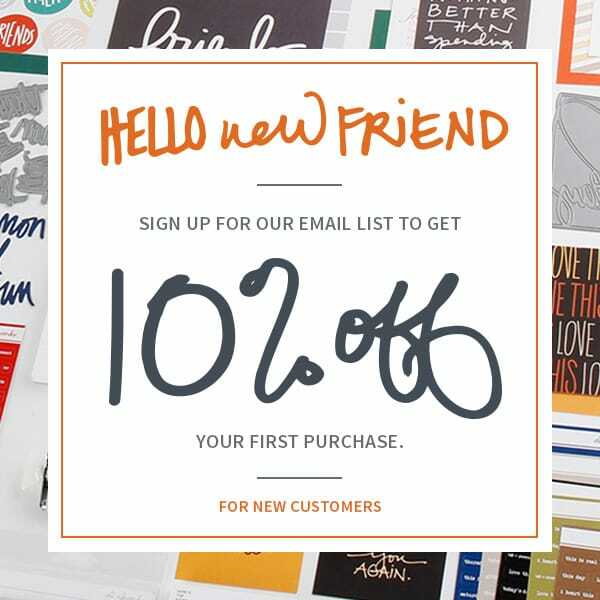 Pages include blank monthly and weekly views along with list-based pages. Contains 80 pages, including blank pages to create your own customized lists, date stickers, and word/phrase stickers. 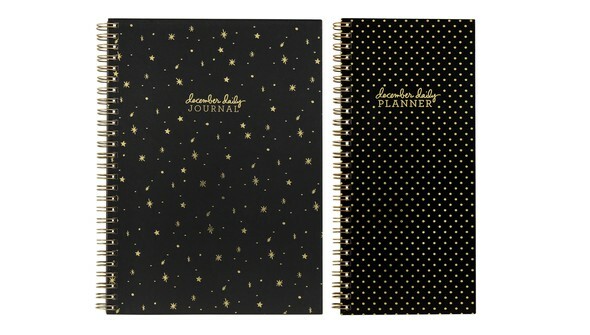 December Daily® Star Page Finder pairs perfectly with our December Daily® Gold Foil Dot Planner.